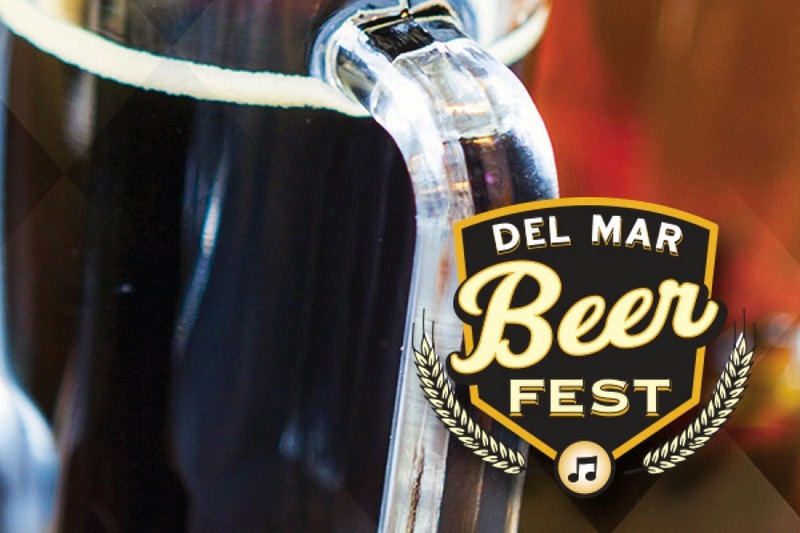 Get hoppy at Del Mar’s Fall Beer and Cider Fest that will be held at The Racetrack Saturday, November 28 starting at noon in the Seaside Concert area. This month, cheers to Bing Crosby Season by sampling a variety of 100 local and international craft brews including seasonal ales and ciders. GET TICKETS NOW! $22 GETS YOU ADMISSION AND 5 DELICIOUS 7 OZ TASTINGS! San Diego brewers will set up camp and serve tastes of their signature craft brews – five seven-ounce frosty samples for $20. Come out, grab a beer or cider and catch some world-class Thoroughbred racing. The races begin at 12:30 p.m., gates open at 11:00 a.m. Entrance to Beer and Cider Fest area is free with admission. Pair your beer or cider with gourmet food truck offerings. The event is free with racetrack admission of $6. Stay after the festival and races to catch a free concert by Sublime with Rome.